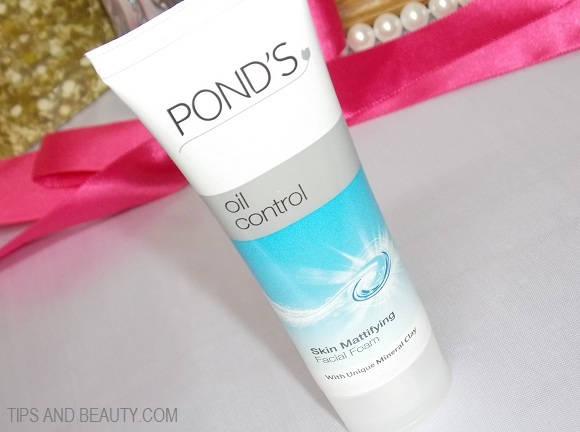 I will review Pond’s Oil Control Mattifying face wash. 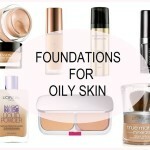 When the skin is oily then it becomes really difficult to manage oily skin during summers. The constant oiliness and breakouts can bother us so, the easiest way to keep the oil and greasiness away for sometime is to go with a cleanser that can remove oils effectively. This Pond’s Oil Control Mattifying face wash claims to control oil and give a matte looking skin so, does this face wash Pond’s Oil Control really works. 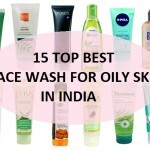 Read on to know more about this popular face wash for oily skin in Indian market. It is priced at 130 rupees for 100 grams in India and is available at most of the online stores and in shops. 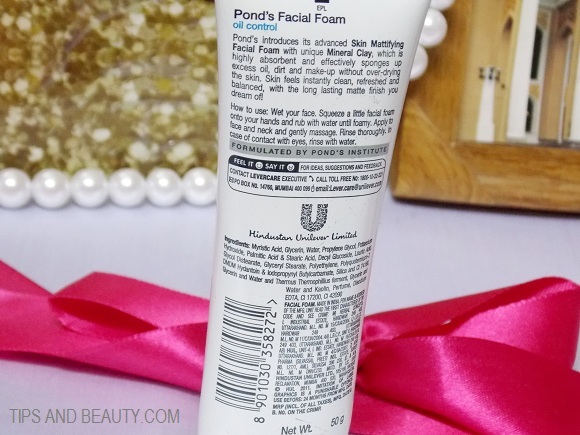 Product Info: Pond’s Oil Control Mattifying face wash claims that this face wash will enrich the skin with its soft creamy foam. 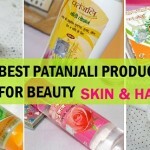 It is suitable for men and women both who have oily skin. This face wash claims to control the oils for a long time and removes the dirt and sebum from the face effectively while keeping the right moisture in the skin which will not make it over dried. Pond’s Oil Control Mattifying face wash comes in a squeeze up tube packaging which has a flip top white cap. The tube is blue and white. It is ideal to be carried inside a bag or purse, when you travel, even for men this sought of packaging is very user friendly. 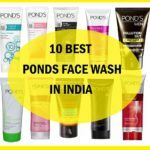 The face wash has a thick foamy formula which resembles a lot like the ponds white beauty daily face wash and the same cream by the same name. It is thicker so using just a little drop is enough to complete a facial wash. It is thick so it is good to wet your hands and then pour this face wash and rub the palms to make the foamy lathers and then you can use the lather to rub on the face. The lathers are creamy and thick and properly take off the impurities and dirt, grease and even the make up from the face. It is gentle and not at all harsh but after the face washing, the skin at times feel a bit dry which is due to the foaming nature of this Pond’s Oil Control Mattifying face wash. It claims to control the oil but doesn’t stop the oils from showing up again on the skin; the skin gets oily within 2-3 hours. It is okay for the normal to oily skin. It is easily available online and in the shops nearby. It cleans the skin well and removes the sticky oil, dirt and greasiness. It also removes makeup from the face even the waterproof eyeliners and foundation though would need a lot of rubbing. It is good for teenagers, men and women. It does not control oils for a very long time. It makes the skin a little dry at times. This Pond’s Oil Control face wash is good for oily to combination skin but care should be taken not to over rub with this face foam else it will make the skin dry which will bring more sebum on the skin.